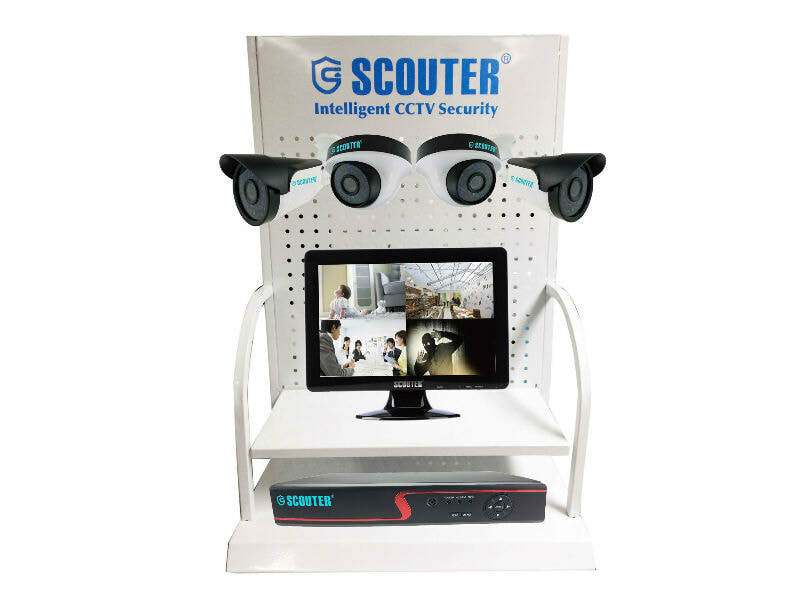 The SCOUTER E-AHD (Analog High Definition) Entry Level Cameras are perfect for outdoor home surveillance and security, with resolutions of 960p and 1080p, equipped with day and night vision automatic adjustment, able to transmit at long distances (500m) at high speed via coaxial cable. *25/30fps at 960p, built-in IR Cut. *High Speed, long distance real-time transmission over 500m via coaxial cable. *25/30fps at 1080p, built-in IR Cut.